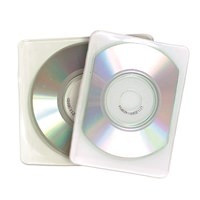 Shop our fine selection of CD sleeves to find that perfect fit for your project! 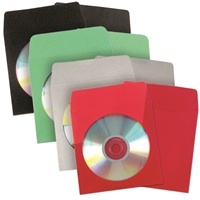 A popular packaging option, sleeves come in a variety of styles, materials, and colors. 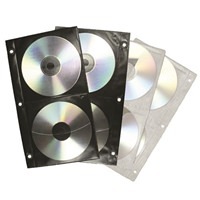 Sturdy plastic sleeves like our vinyl and poly options offer a low cost solution that completely shows off the printing of your disc. 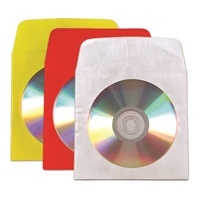 Our business card and adhesive sleeves offer the ability to bring these specialty products to new audiences. 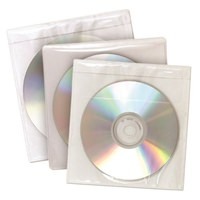 Paper and Tyvek sleeves provide great basic packaging at a value price. If you need cost effective packaging, we’ve got you covered!